Mrs. Galanis is a graduate of the University of the West Indies (Cave Hill, Barbados) and the Norman Manley Law School (Jamaica). 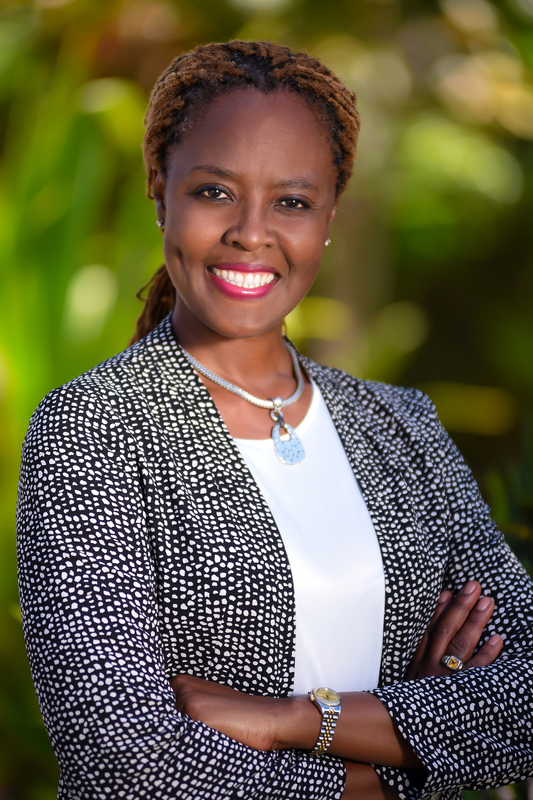 She holds a Bachelor of Laws degree (LL.B, UWI), the Legal Education Certificate, a Diploma in Legislative Drafting from the University of Ottawa and a Master of Laws in Corporate & Commercial Law (LLM, UWI). Mrs. Galanis was admitted to The Bahamas Bar in 1985. She is a member of The Bahamas Bar Association and the International Bar Association. Mrs. Galanis joined the Eugene Dupuch Law School as a tutor upon its establishment in 1998. In August 2008 she was appointed Principal of the Law School and she currently lectures in Ethics, Rights and Obligations of the Legal Profession. She serves on several sub-committees of the Council of Legal Education. Mrs. Galanis serves as Chairman of the Securities Commission of The Bahamas and as Registrar of the Anglican Diocese of The Bahamas and Turks and Caicos Islands.